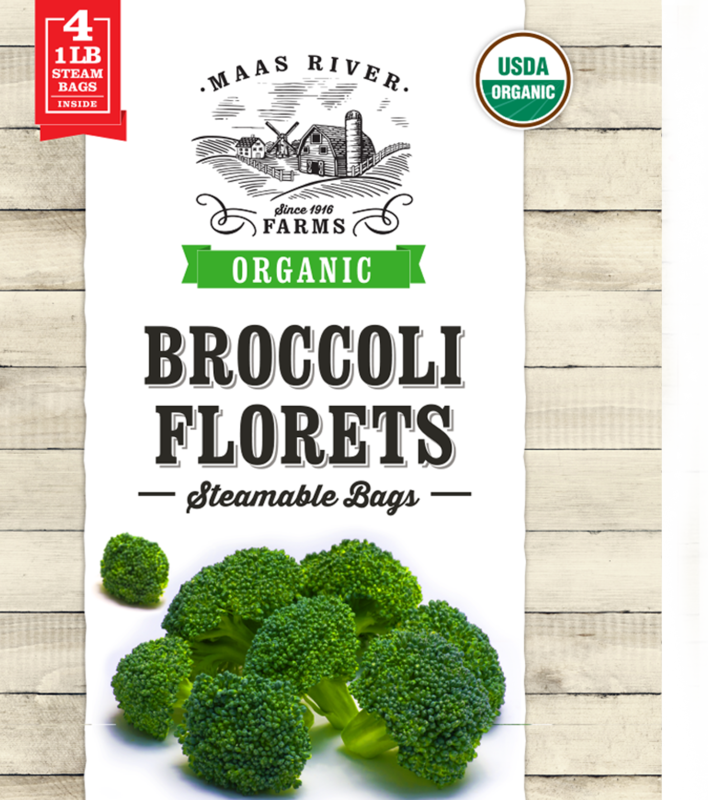 Maas River Farms Frozen Organic Broccoli Florets are picked at the peak of freshness. 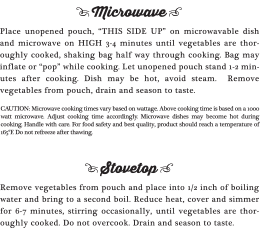 After the leaves are removed, the broccoli is cut into florets, washed, blanched, sorted and individually quick frozen (IQF). The top of the broccoli head is firm, fresh and a bright green color. 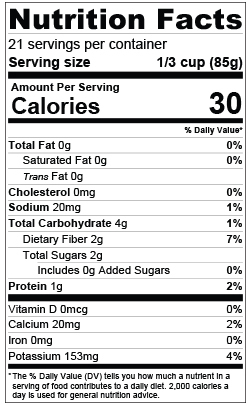 Broccoli florets are high in protein, Vitamin C and are a great source of dietary fiber.